French Riviera police are on the hunt for a gang that has made off with more than a million Euros worth of luxury watches since mid-July. All stolen watches have been taken from the wrists of their wealthy owners, and have included a 550,000 Euro Richard Mille belonging to a Russian man who was returning to his Cannes residence. The gang’s modus operandi has been precise and well planned. They identify the owners of valuable watches and follow them to their cars. As they prepare to drive off, one of the gang drives past on a scooter and deliberately clips the car’s wing mirror. As the driver reaches out to put the mirror back into place, a second scooter drives by with two riders, whereupon the passenger forcibly takes the watch from the victim’s wrist. Police came close to apprehending them when on a recent occasion, the men escaped but abandoned their scooters and a car, from which forensics experts have been able to extract DNA samples. 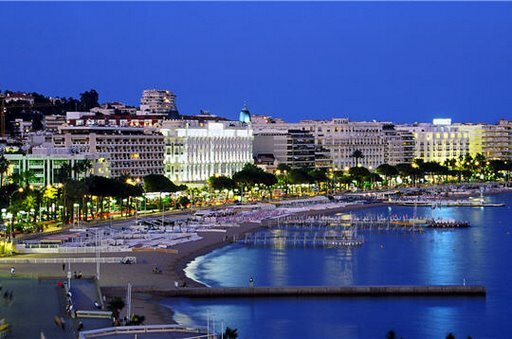 Police believe the robberies are the work of a gang from Naples that was behind a string of similar thefts in Cannes between 2007 and 2009.